“The Nation” magazine published an article about the return of the debtors prisons in their April 14, 2014 issue written by Hannah Rappleye and Lisa Riordan Seville. 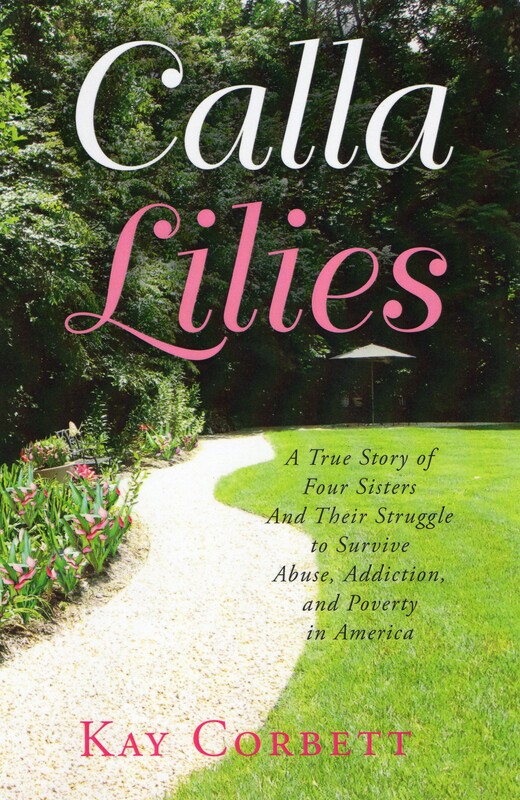 It mentions so many injustices that I have mentioned in my book Calla Lilies: A True Story of Four Sisters and Their Struggle to Survive Abuse, Addiction, and Poverty in America. The article in “The Nation” was about the small town of Harpersville, Alabama where outside companies collect the fines for the county for abuses such as driving without a license, public intoxication, and other misdemeanors. It is a huge money-making opportunity for these companies and adds additional costs to be paid. My stepdaughters live in Tuscaloosa, Alabama and have very similar problems to cope with. However, in Tuscaloosa they deal directly with the court and not with an outside company. This makes things a little easier. These abuses, I must add, are common across the country. If a person in poverty can’t afford a license and ends up getting a ticket, one is then fined and has to pay court costs. If the person cannot pay all these costs (which can add up to hundreds of dollars) in Tuscaloosa and many other places, they can “sit it out in jail.” By “sitting it out in jail” they are paying off their fine at a certain amount per day–say $35, $50, $75 a day for example–depending on the county. This is nothing but a debtor’s jail for those in poverty who cannot afford to pay the fine and court costs. Usually additional classes are required after getting out of jail. These classes also cost money and often the person doesn’t attend because they don’t have the money for the classes or transportation to get there. Then a warrant is issued for them for not attending the classes, and they again have to go to court and pay a fine and court costs, and start over with their classes. There has to be a better way to deal with these misdemeanors! Even community service sounds like a more humane option. So often these folks end up losing their low-paying jobs because they have to go to court, attend classes, and serve time in jail. It becomes a revolving door into the jails and out again, just to be picked up again. Often they have to make bond (if they can) and then proceed with the revolving door. This is a terrible injustice of our penal system that pushes people further into poverty.